This book should be required reading for all those who failed to vote in the last election. All told, over sixty-three percent of eligible voters never showed up at the polls last November—the worst voter turnout since World War II. Only thirty-seven percent of the voting population voted in the 1946 midterm election. And the Republicans took control of both houses, stopped the New Deal in its tracks, and overrode Truman's veto no less than six times. Moreover, all of the polsters predicted a Republican takeover of the White House in the 1948 election. But President Truman had something to say about that, and say it he did, with the help of his newly-organized research team. President Truman didn't tell the people what they wanted to hear—he told them what they needed to hear—What the Do-Nothing Congress was doing for the rich and not doing for the people. 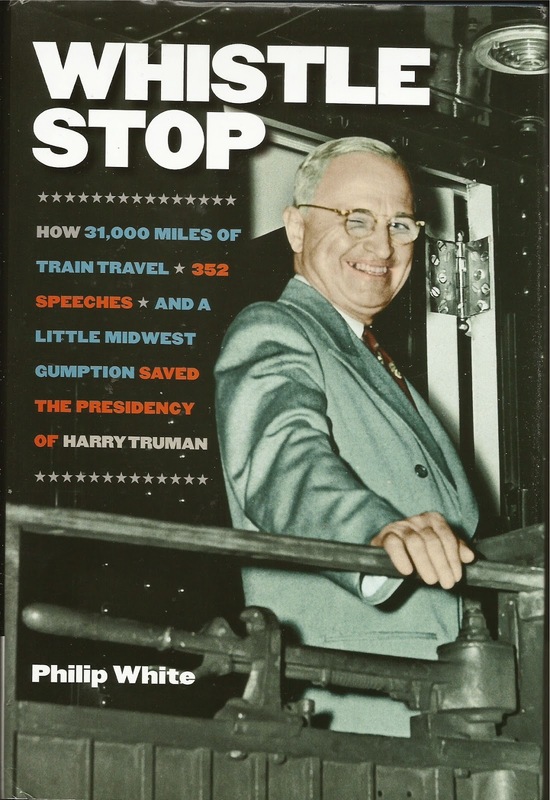 Day in and day out, Truman's research term provided him with the facts and the "local inside information" that directly affected the people he met and talked to on his whistle stops. And the people listened. And they showed up at the polls. Fifty-three percent of the voting population voted in the 1948 election. President Truman was re-elected. And the Democrats took control of both houses. It remains to be seen what our Republican Congress does and doesn't do for the American people in the next two years. And how many times, if any, they can override President Obama's veto. They must, however, keep in mind that the handwriting is on the wall, so to speak: in Philip White's new book. Do nothing and Hillary will be in the White House. And the Democrats will take control of both houses—provided they learn to tell the people what they need to hear. And if the people listen.